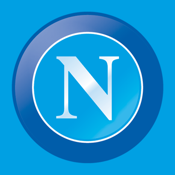 The official app of SSC Napoli where you will find all digital publications of your favorite team. Browse news, images, special contents and editorials. SSC Napoli always with you!